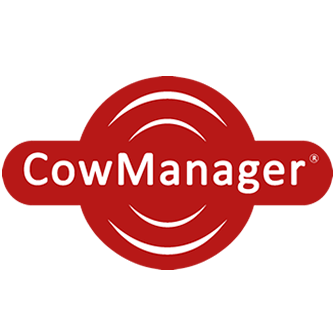 Use CowManager Support HOST so a CowManager employee can help you when needed. Tell your ID and password to a CowManager Employee. No password on your screen? Click on the Settings symbol or Extras -> Options -> Security and make sure "Random password..." option is not disabled.